In 2017 KLOTINI SERGIS has been ranked in the 2017 edition of the Legal 500 Europe, Middle East & Africa. 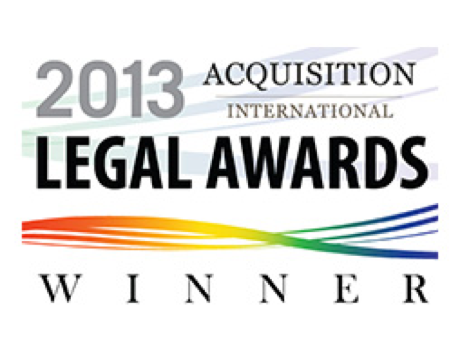 Also this year KLOTINI SERGIS is being recommended by the world’s largest legal referral guide The Legal 500. This year KLOTINI SERGIS attorney-at-law Antra Kalēja was recognised as Family Lawyer of the Yearin Women in Law Awards 2016 organized by Lawyer Monthly magazine. 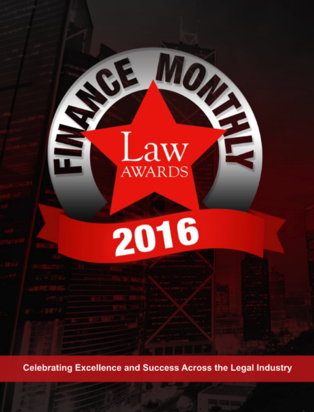 In the beginning of 2016 KLOTINI SERGIS managing partner Ivo Klotiņš was recognized as the Arbitration Lawyer of the Year in Latvia by the corporate magazine Finance Monthly. 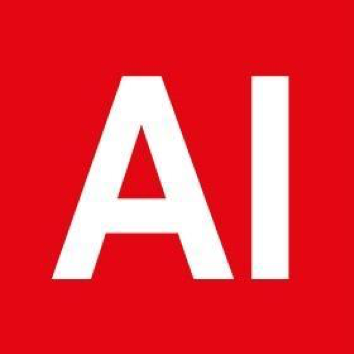 At the end of 2015 KLOTINI SERGIS was announced as the Best Latvian law firm for Startup Legal Advisory services in Latvia by the prestigious magazine Acquisition International. 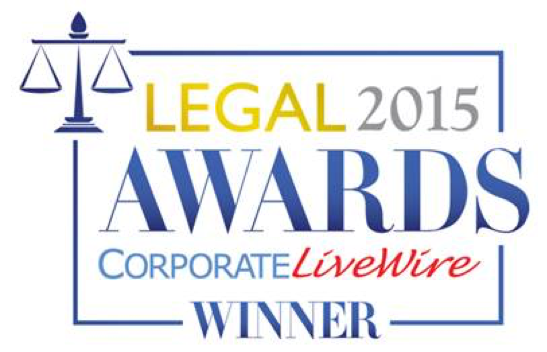 On 9 November 2015 Corporate LiveWire’s 2015 Legal Awards’ Winners Guide was released, whereby KLOTINI SERGIS received the award of Commercial Law Firm of the Year in Latvia. At the end of 2014 Acquisition International(United Kingdom) recognized Klotini Sergis for our achievements in the field of Arbitration in Latvia. 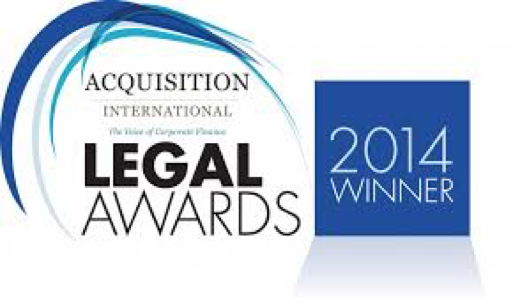 On 16 December 2013 the UK based Acquisition International Magazine has announced KLOTINI SERGIS as the Arbitration Law Firm of the Year in Latvia. On 19 November 2013, as part of the 95th Anniversary of the Justice System Minister of Justice and Chairman of the Award Council Mr. Jānis Bordāns awarded attorney Varis Klotins with the Second degree Honorary Badge for distinct contribution to the development of the justice system and promotion of professionalism and knowledge among the officials of the justice system. 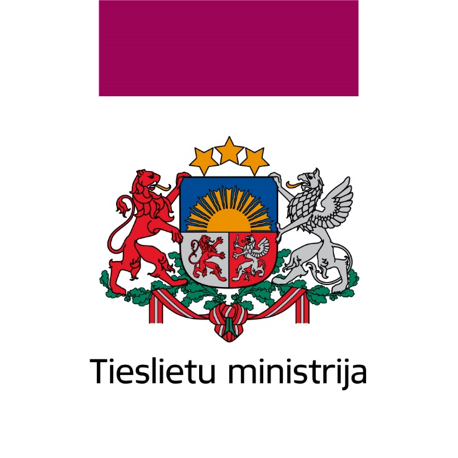 The Minister of Justice has awarded founding partner Varis Klotins with the Second Degree Honorary Badge for "distinct contribution to the development of the justice system" on the occasion of the 95th Anniversary of the Latvian Justice System in 2013. The world's largest legal referral guide Legal 500 in 2018 recommends senior partner Peteris Sergis as being "able to give the best advice in every situation". The 2017 edition of The Legal 500 Europe, Middle East and Africa has recommended managing partner partner Ivo Klotins as "highly qualified expert".